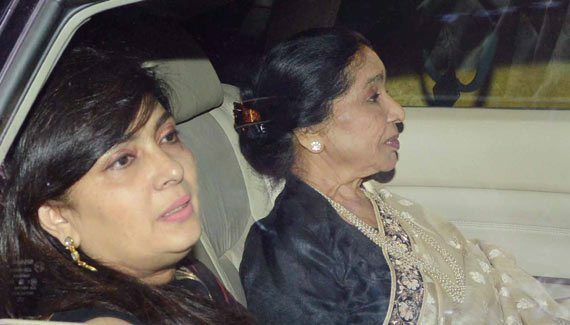 BollywoodGaram.com: After the retirement of the veteran Indian cricketer Sachin Tendulkar, some of the top Bollywood celebrities were seen attending his dinner party which was held at Waterstones Club in Mumbai on November 18, 2013. 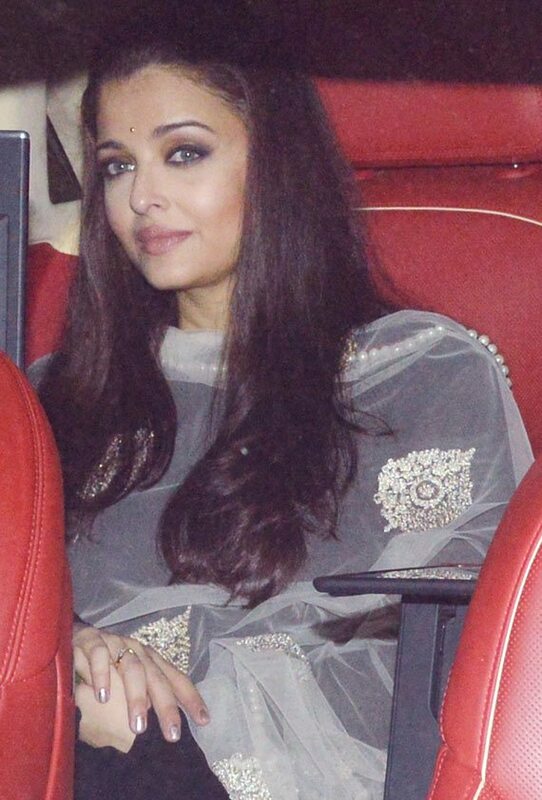 Stars who were photographed at the event included Amitabh Bachchan, Aamir Khan, Abhishek Bachchan, Aishwarya Rai, MS Dhoni, Sourav Ganguly, VVS Laxman, Yuvraj Singh, Farhan Akhtar, Karan Johar, Ravi Shastri, Harbhajan Singh, Geeta Basra and Kiran Rao. 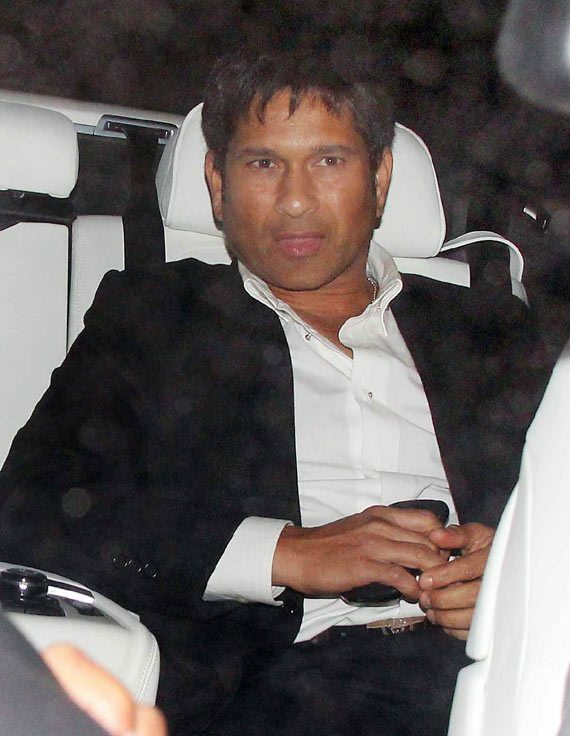 Tendulkar played his 200th and last Test opposite West Indies on November 14, 2013 at Wankhede Stadium.